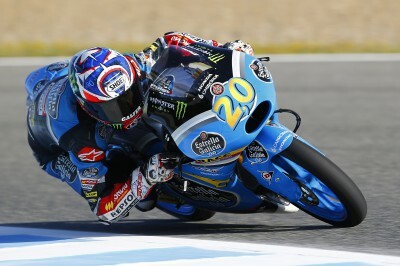 Estrella Galicia 0,0’s Fabio Quartararo enjoyed a productive Moto3™ test at Jerez, coming away with a different set-up option for his bike. 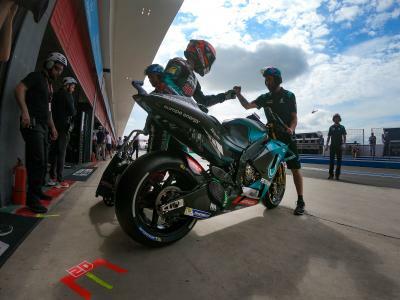 Quartararo focused his work on testing various chassis configurations for his Honda NSF250RW, with the aim of analysing different options that he lacked time to experiment with on a race weekend. 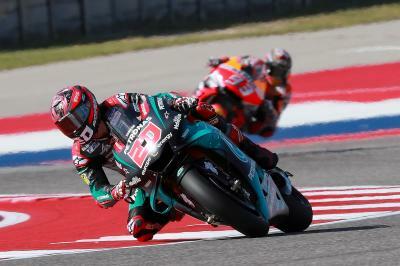 "Today was a busy day because we put in many laps. The conditions were not as good as during the Grand Prix and it was quite windy, but the track temperatures remained high. 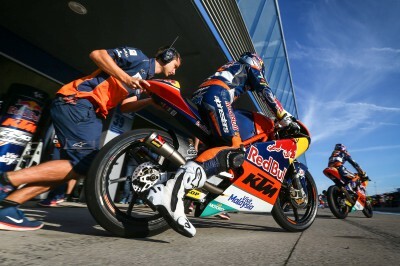 We worked hard with the team on different adjustments to the bike. We have had a good setup, with which I feel comfortable, from the beginning of the year, and today we found a different option that also meant we were able to ride with confidence. I want to thank them for the work they have done, I think it has been very good and allows us to go to the next races with more options." 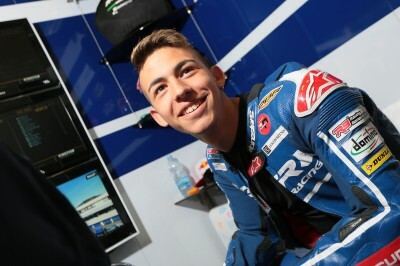 Gresini Racing Team moto3’s Enea Bastianini left the Jerez test happy after finding a much better base set-up for his bike. 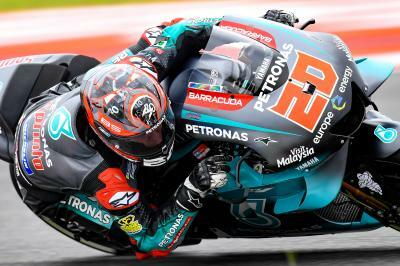 Mapfre Team Mahindra’s Pecco Bagnaia completed 76 laps at the official Moto3™ test in Jerez as he assessed two new tyres from Dunlop. 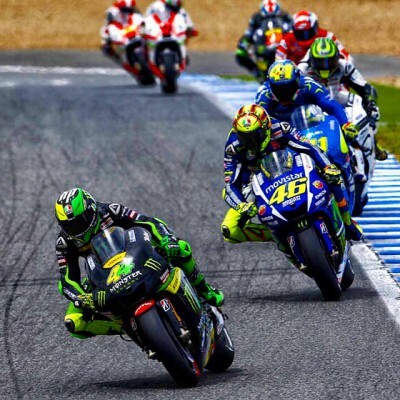 A selection of the biggest crashes at the Gran Premio bwin de España. 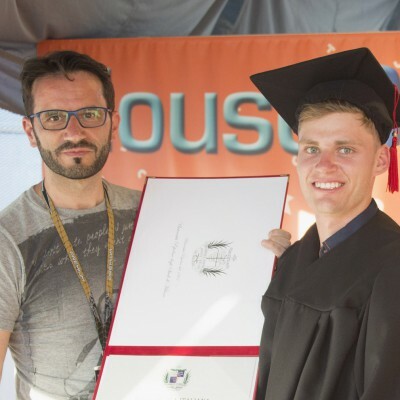 Moto3™ rider Brad Binder was presented with an award by the dean of the Università Popolare degli Studi di Milano. 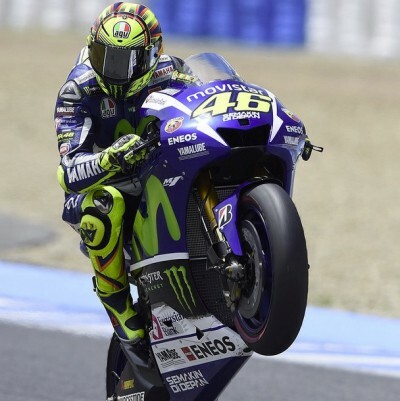 Jerez de la frontera, Spain - Very good time at the Monday test, Happy #wheeliewednesday! 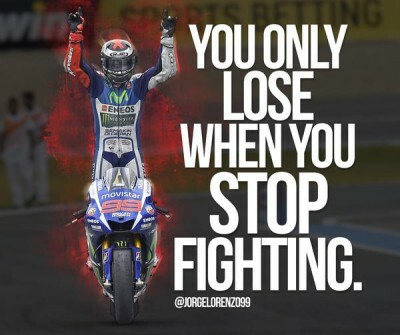 Amy goes climbing with Aleix Espargaro and Dylan speaks to Pramac Racing about the battle between Hernandez & Petrucci at the Spanish GP.